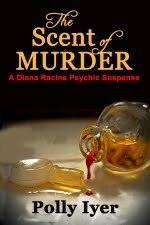 In January of 2012, after two years represented by an agent, I self-published three mystery/thrillers on Amazon’s KDP Select program. That month, I sold 38 books for a grand total of $82, one in the UK. Wow, I was an international seller. That meant 39 people besides friends and critique partners read my books. Since then, I’ve sold many more. A few free days during the first part of the year garnered enough reviews for the promo sites to feature me, a key in selling. The biggest free promo site then and now is EReader News Today. In July, 2012, they featured Murder Déjà Vu, and that’s when everything changed. The book totaled 37,000 downloads and sold, with borrows, 1800 units. Mind Games got a bump because the first chapter is at the end of MDV. 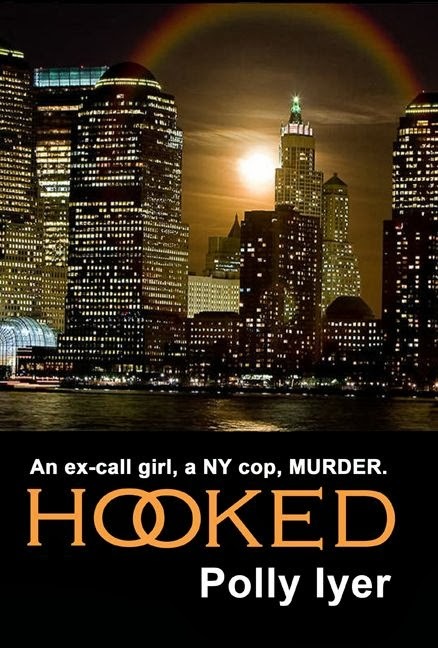 In August, Hooked earned the reviews for an ENT feature. Results: 44,200 downloads, and it sold, are you ready, 3500 books/borrows. Murder Déjà vu continued selling with over 1100 copies sold. It was the best month ever. I mentally paid off debts and redesigned my kitchen. But, nothing stays the same. Everyone was catching on to the KDPS phenomenon. Not only were more free promo sites popping up, there were more free books. September: 20,000 downloads of InSight, 790 sales. 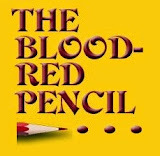 I joined BookBub at the end of July, 2012, to receive announcements of their free thrillers and mysteries. New and looking for business, they cleverly targeted their audience. 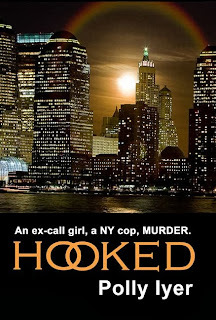 In, mid-October, selected my book Hooked for a free feature. Well, free is always good, right? Chalk up 37,500 downloads and 600 sales. BookBub was expensive to buy, so I passed. I had done as well with ENT. November, Mind Games about 16,000 downloads, 500 sales, but newly published Goddess of the Moon, the sequel, sold just as many. Downloads and sales were decent until mid-June, 2013, when I gave in and bought my first BookBub ad for Murder Déjà vu. Mystery rate: $240. Not cheap. 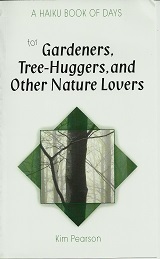 ENT also featured it, and the book racked up 56,500 downloads and 650 sales over a six-week period. 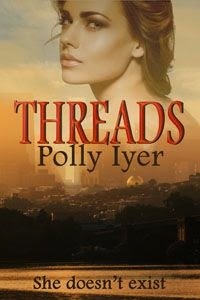 The first chapter in the back of MDV, the newly published Threads, the only book NOT on KDPS, got a nice bounce too. July saw Goddess of the Moon as a BookBub ad and ENT feature. It went from 44 sold to 725 by the end of August. Mind Games, the first in the series got a bounce, as did Murder Déjà Vu, the chapter at the end of Goddess. 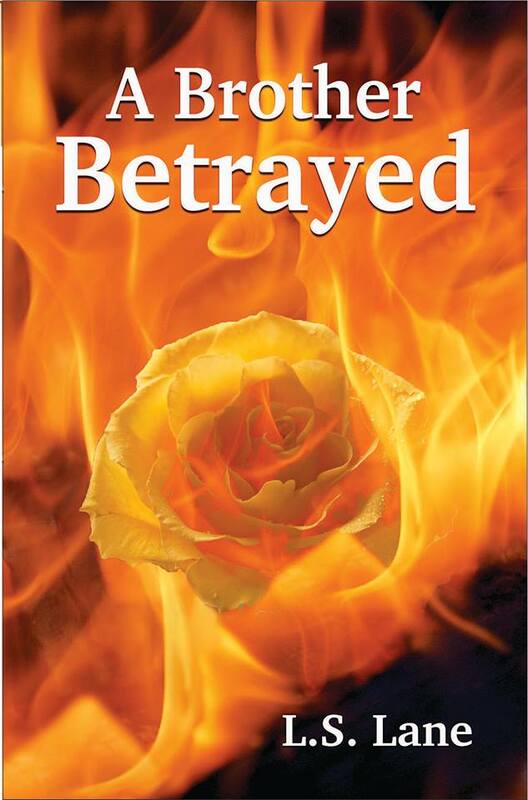 I bought a BookBub ad for InSight to run August 21st. This was not as successful. Though I had 48,700 downloads, by September 16th, I sold just under 300 copies. There are many reasons for the trend downward: overexposure of my books, a market glutted with free books, big publishers discounting their authors’ older books, and readers who’ve stopped buying. Why should they pay money when with a little patience good books are free for the picking? With the exception of the UK, Canada, and Germany, foreign sales have almost stopped. Amazon’s expansion to other countries show free downloads not sales. It will be interesting to see how Hooked fares with BookBub, running now. This may not be everyone’s experience, but it’s mine. It was great while it lasted, but because of these changes, I’ve made long-range plans for my books. I will leave that for another blog post. This is such an eye-opener article. Many thanks. I have been wondering if I should do the 'freebie' thing. Seems as if it gets you a lot of coverage but not so many sales. Fiona, I suggest trying it for three months, but be sure to stay on top of what's happening. It does help garner reviews, which helps in sales in the long run. I agree with Jinx's take yesterday, nothing works like a good book. I didn't give my newest book that three month bounce, and I wish I had. Still it is selling, but reviews are slow coming in. Good luck. Polly, I've read your books. They're well written, good stories, so you have a product that satisfies readers. Jinx was right--having a good book the biggest part of this. Your KDP/free promo experiences are good examples. You wouldn't have the sales of the other books if the free one didn't appeal to those who got the freebie. Best of luck with whatever comes next! Thanks, Ellis. You've always been there to give me confidence. The promotional aspects of being a self-published author is certainly a cause and effect, trial and error experience. The danger is settling for the status quo and becoming complacent vs. trying new things in an ever-changing environment. If moving forward is taking a step backward for a time, it might be worth it. If not, I can always take a step backward to move forward again--if that makes any sense to anyone but me. Thanks for all the info, Polly. Sounds like I have to get some more books out--am working on the third now. You are an inspiration to me! Thanks, Eileen. I'm reading your second book now, and what I like about your stories is that you don't fall into the formula that many in the "know" think writers must adhere to. You've created an interesting character. That's the number one draw to a book for me. So get that third book out. Thanks, Dani, for having me today. Going back over my numbers for the last two years for this blog post was eye-opening. I appreciate the space to let me share my findings. By the way, I screwed up with the BookBub ad, so this time we'll see the real truth of the free days without paying for it. I don't expect nearly the downloads, which will translate to less exposure. The after-sales of my last BookBub ad wasn't nearly as good as those before it. It might have been the subject matter--blind psychologist/deaf cop, or it might have been a number of other things. It will be interesting to see what happens this time. Yep, Book Bub is where it's at right now and without that boost, I've found my sales and downloads to be much less. If you want to be in the top 100 on Amazon freebies, my very unscientific survey shows every one of them are on Book Bub. However, I see you are doing fine today in the numbers. PS I'm on the road today so will touch in as I can pick up wi-fi. The traditional publisher vs the indie publisher--that would be me--has more to do with what an author feels is his/her validation. Though I think it's changing, many find the imprimatur of a trad publisher important no matter the check size. I do not concentrate on paperback sales, only ebooks. I will never win a prestigious award no matter how good my book is (I'm not saying any of them are award-worthy, just stating fact), never sit on a panel at a big conference whose rule is to be published by a traditional publisher. I should never say never, because these things are changing, and indie publishers have been up for awards. The publishing world can't ignore what's happening. I think I might be more sensitive to the astounding changes in publishing because I was a book rep back in the 80s. Wow, I can't keep up with the opportunities and the dramatic attitude shifts in the past few years! You've given several interesting leads for indy pubbers to explore: Ereader News Today and BookBub. Marketing is the hardest part. If you choose Kindle Select you have to limit your books to Amazon only, so you couldn't run them concurrently. The other thing to consider is if you offer your book for free on one sight, will the other sites meet that price no matter what your list price is? In other words, if you are offering it for free on sites other than Nook and Kindle, will Nook and Kindle still pay you? Diane, When you are signed on to Kindle Select, you are exclusive to Amazon. You can't sell on any other platform, which means any Epub venue like B&N or Apple. Ereader News and Book Bub are ad companies. ENT is free, BB is not. If they pick your book, the downloads skyrocket. If you're not on Select and you lower the price on B&N, for instance, Amazon will meet the price if they know. Yes, marketing and promotion are the hardest part. But when you offer your book for free on another platform, it's my understanding KDP will match that. I would consider that a full retirement of that title, now being used strictly for marketing. Polly, your post is SO helpful. Thanks for putting these numbers out here for the rest of us! And good luck going forward. I'm way behind--the only Polly Iyer book I've read is INSIGHT, but it was VERY good! Thanks for commenting, Kaye. I'm trying something with one of your publishers, so it will be interesting to see how that fares. Writers have to keep trying different things to see what works, rather than remain stationary. I fear that you're right. I'm in the middle of trying to learn Goodreads. Not easy! Wish I could help. That site is a mystery in itself. 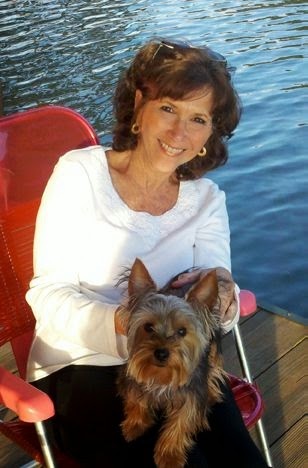 Kaye, when you figure it out, come share a post with us here! I confess, I'm not very good at GR, and I'm hoping it improves now that Amazon owns them. You're absolutely right, we must not settle for the status quo and not be afraid to try new things. Your post was great, and perfect timing. My Christmas book is going on Select, first time there, so new things...and free (gulp) as well for the 5 days during the run. Best of luck with it, Leslie. Everything we do is an experiment, because it never stays the same, and we have to try different things. That's all to the good. It means we're not stuck in a rut. Polly, thanks again for sharing with us. A terrific conversation! Happy weekend to all. My pleasure, Dani. (Been away from the computer all day, so I'm late responding.) Thanks for having me. It was fun, and if anyone learned anything from my post, all the better. I learn something every day. Your downloads and sales through the KDP program are something that most of us aspire to. The thing that keeps readers coming back is the strength of your writing. With each book, each download, whether free or paid, you are increasing your reader base. This brings to mind the people that are sometimes called overnight successes, when they've been building their success for years. You are well on your way to being an overnight success, and you are TOPS in my book already. Thanks, Maggie. That's nice of you to say. I appreciate it. Overnight is a looong time, but that would be okay with me. I'm delighted you stopped by. Thanks, Polly, for the blog and for the conversation. I am experiencing much the same thing, sales sort of settled down to a small stream instead of the surge I experienced when we first tried the free program. 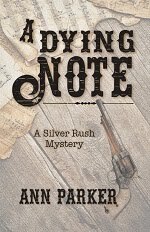 I am in the middle of a blog tour, established for me by Camel Press, publisher of my latest release. Although the reviews are coming in almost all 5 out of 5, sales have been slow. Think there are just so many books out there, its hard to get noticed. I guess we just keep trying, and as you say, keep on top of where you are and, if possible, figure out why. I agree, Kathy. This is the first day of a month where I haven't a US sale. Five in Europe, but none in the US. Times they are a'changing. Thanks for dropping by. Creative thinking, flexibility, willingness to try new things...it's all here. Very valuable post, Polly! Thanks so much for sharing. Linda, that seems to be all we can do. We must try new things rather than settle for the status quo. They might work, might not. But we have to try. Glad if you got anything from the post. We all need to share out experiences.